Did you know Houdini hated tricksters? I was watching a fascinating documentary the other day about a famous magician who goes by the name of “The Amazing Randi”. Aside from being a magician, expert escapologist and self-proclaimed charlatan, The Amazing Randi has dedicated much of his life to debunking psychics, faith healers and others who use trickery to convince the public they have paranormal powers. Like his hero and role model Harry Houdini, The Amazing Randi has dedicated huge amounts of time and resource to challenging those who claim to have special powers – his battle with the spoon bending Uri Geller was a career highlight. However, his work as a sceptic has been an uphill struggle. 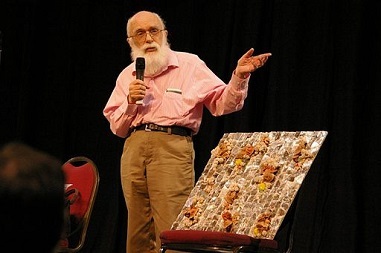 The Amazing Randi has found over his more than four decades of investigating paranormal claims and challenging faith healers and the like, that many people would rather not hear the truth. The people he has challenged are nearly always hugely charismatic and charming and have an ability to win over their audiences. Sound like anyone familiar? Hopefully by now you realise where I am going with this. There are parallels between The Amazing Randi’s work and AES International’s view of how financial products are too often sold to expatriates. Many offshore financial salesmen, much like the faith healers and psychics challenged by The Amazing Randi, use their charm to gain the confidence of their clients – lavishing them with attention and entertainment in the process. Once they have won their confidence, the client is then duped into buying often completely unsuitable products with high hidden costs which line the conjurer’s pockets. What follows after? The famous disappearing act we all know too well. At AES International, much like The Amazing Randi and Houdini, we believe this is morally wrong. 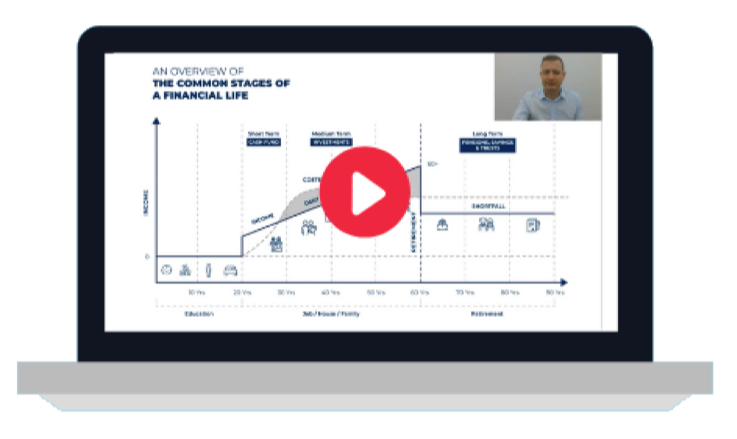 We understand that financial products can be complicated, but we see it as our duty to demystify them, not to confuse, to make things clear not opaque, and not to dupe those who have put their trust in us. There are other parallels between The Amazing Randi’s story and our own. Those who he sought to debunk and expose were often hugely wealthy as a consequence of their actions. They were happy to spend their life lying to people because it made them rich. This is true also of the offshore financial salesmen which destroy so many people’s lives. They are more interested in making a short term financial gain, than looking after their clients. After performing their tricks and reaping the profits, they move on to the next crowd, and start again (in the same way the exposed psychic or trickster will make no more money from the same crowd, the financial salesmen is unlikely to stick around long enough for you to discover his trickery). At AES International we look to the long term. We know that happy clients who have successfully built their wealth because of the help we have given them will remain clients. We know that the only way to build a successful business is to look after your clients and to treat them with the care and attention they deserve. In the process we will continue to try to debunk as many myths around international financial services as possible and to help steer people away from the con men busy trying to magic-away hard earned savings. If you would like to find out more about what we do and how we can help shield you from the tricksters trying to get your cash, click on the link below.